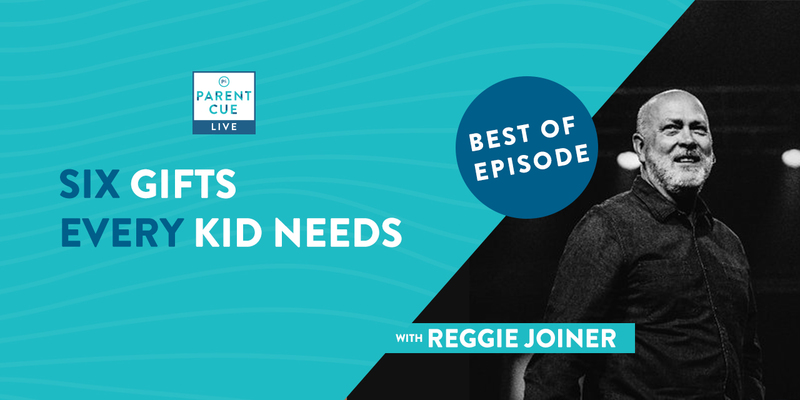 “Chewbacca Mom” Candace Payne, whose 2016 viral video reached nearly 200 million people, joins host, Carlos Whittaker, to talk about defiant joy and how parents can find happiness at all times in today’s episode of the Parent Cue Live podcast. Connect and engage with your children. You set the joyful tone for your kids — you should take this responsibility seriously! When engaging with your child, stop and make eye contact with them, put down your phone, and give them a hug out of the blue. These small ways show your kid that you love them and that you’re attentive to them. 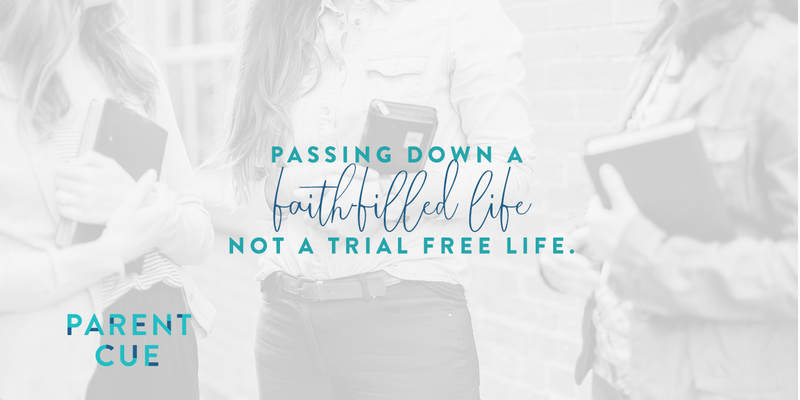 There are so many things we simply accept in our parenting: We accept the sleepless nights, the strained conversations and misunderstandings between us and our kids, the moments everyone tells us we should enjoy but don’t. After awhile, our joy wanes, and with its departure comes more worry, discontentment, and an underlying wonder if this is all parenthood has to offer us. 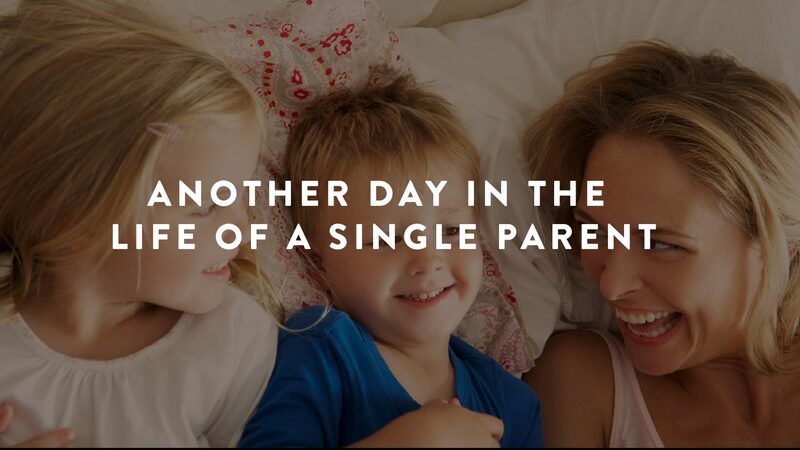 Is it possible for us to find joy in the mundane, day-to-day tasks of parenthood? You may remember our guest, Candace. In 2016, she filmed a four-minute video of her laughing while wearing a Star Wars’ Chewbacca mask. She never intended for the video to be seen by anyone other than her friends, much less become a record holder as the fastest-spread video in YouTube history. 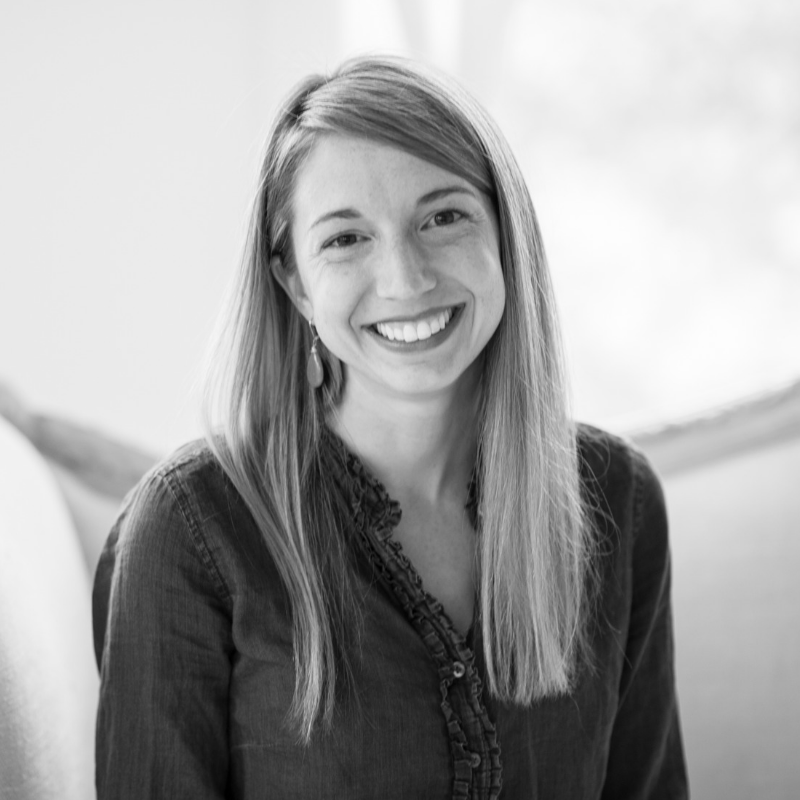 And though her video is one to remember, the message Candace shares on her newly-erected platform is one we’re most interested to share with you. 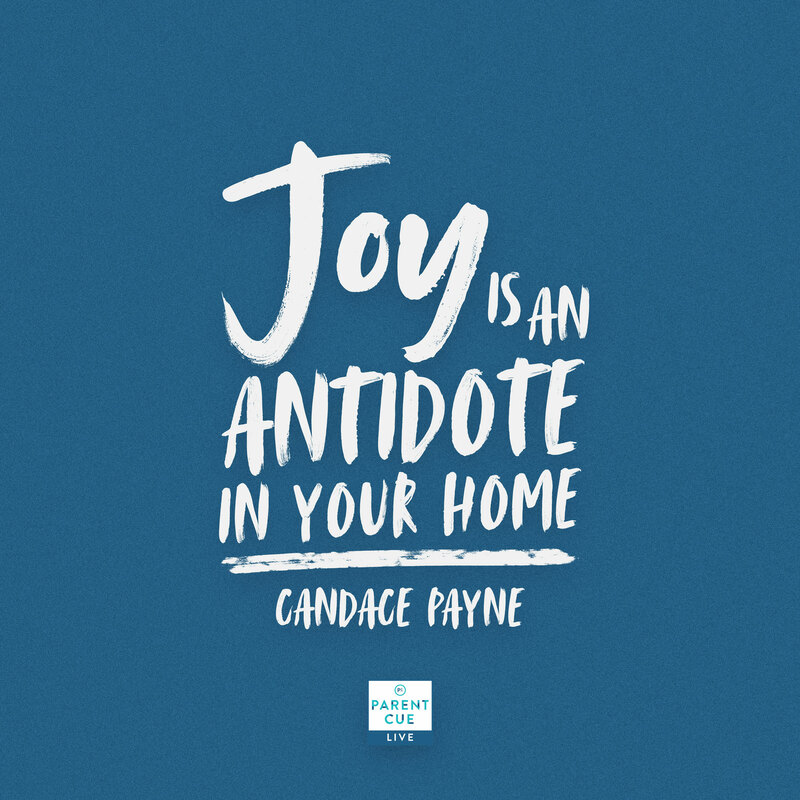 Candace, a wife, mom, author, and speaker spends her days sharing her philosophy on joy, and most particularly, how we can have defiant joy. 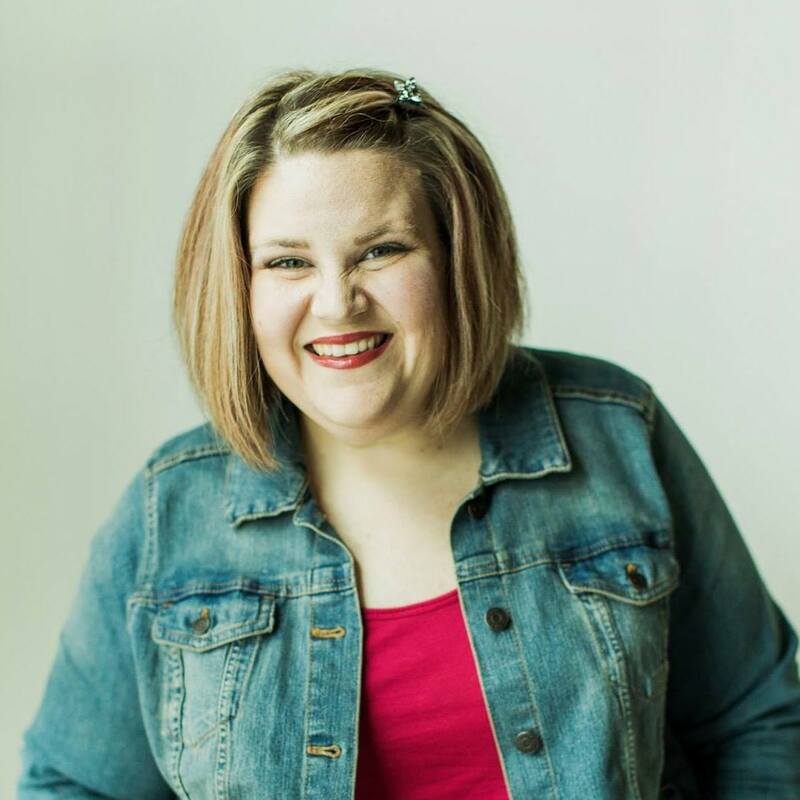 Defiant joy, Candace shares, is living and acting happily, no matter what life brings you. 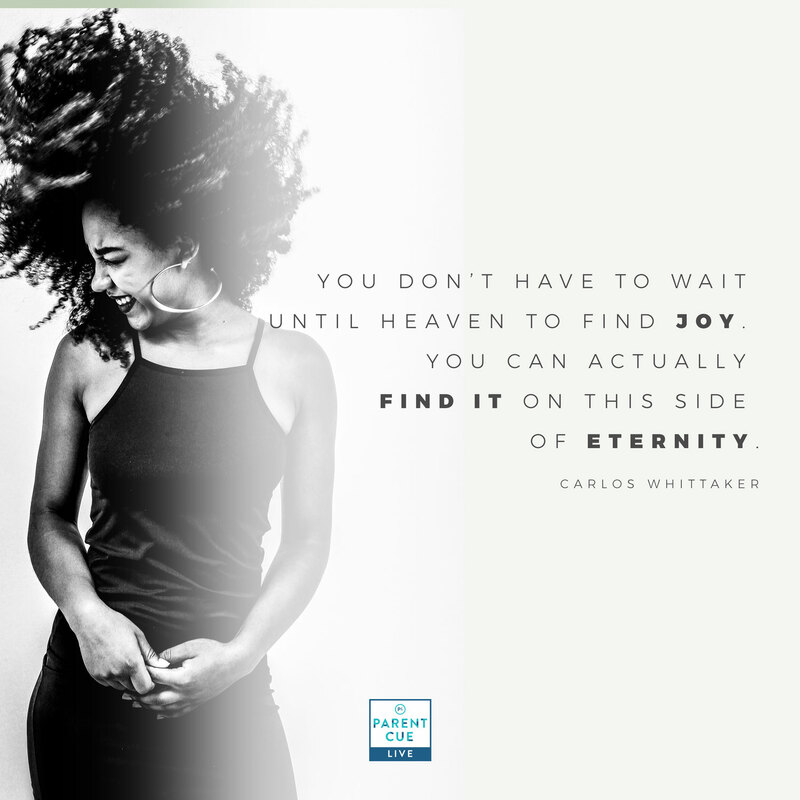 As parents, we set the tone for joy in our homes and our children follow our lead. 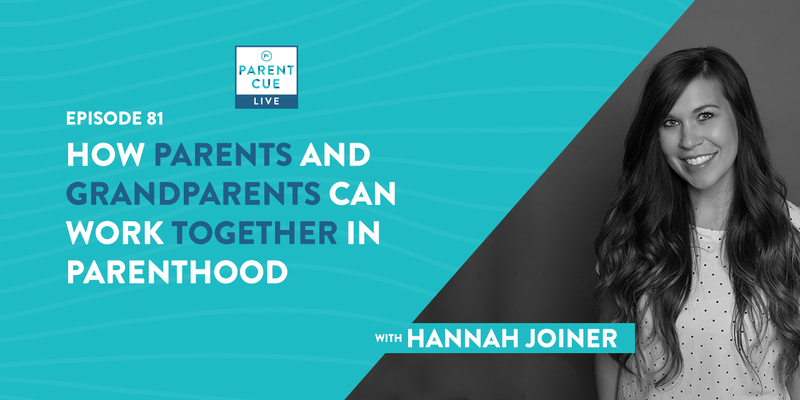 To learn how to shift your perspective from pessimistic to optimistic, how to stay joyful in seasons of change, and other helpful insights, tune in to this week’s episode of the Parent Cue Live podcast! Got a particular question about parenthood that’s been particularly mind boggling? We want to hear it! Click here. Did you enjoy this episode? Help us spread the word! 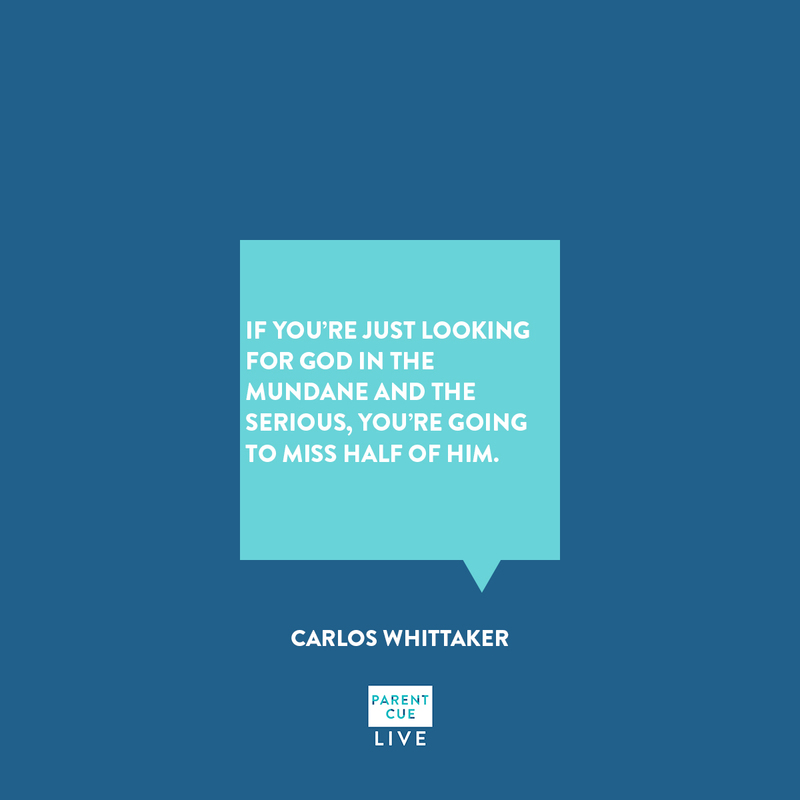 Hopefully, this episode has helped you find a few practical ways to “do family better.” If you appreciated it, we would love for you to rate or review the podcast on Apple Podcasts. Your rating and review help get the podcast in front of new parents and listeners. You can also click the buttons below to share this episode on your own social media channels. Thank you for listening!